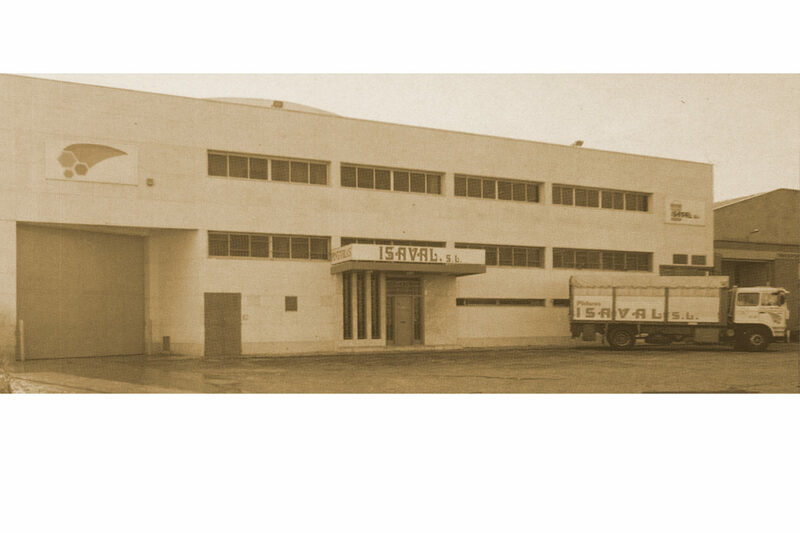 Pinturas Isaval was set up in March 1968. Since then, a sustainable development has been produced which is based on the forefront, quality and service, keeping constantly updated in the technical means of production. 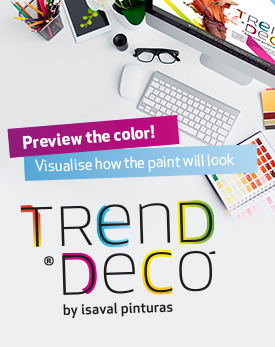 Pinturas Isaval growth has been based on the same principles that inspired its founders. Our premises and production capacity are continuously expanding; we face new challenges with the same enthusiasm as in the initial years, we know we have a great team and our customers’ confidence. We are and will be innovators by tradition. The cutting-edge technology provided by our constant research and innovation ensures both our own future and our customers’ future.